At the time of our repose, no one will be more important to us than our guardian Angel, who serves us humbly all of our life and will then stand ready to defend us against our accusers, the fallen angels. 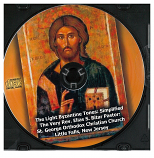 This powerful Akathist offers every Orthodox Christian a way to pray to their holy Angel, and it reminds us to offer sincere gratitude for the tireless vigilance and care that thy have for us. 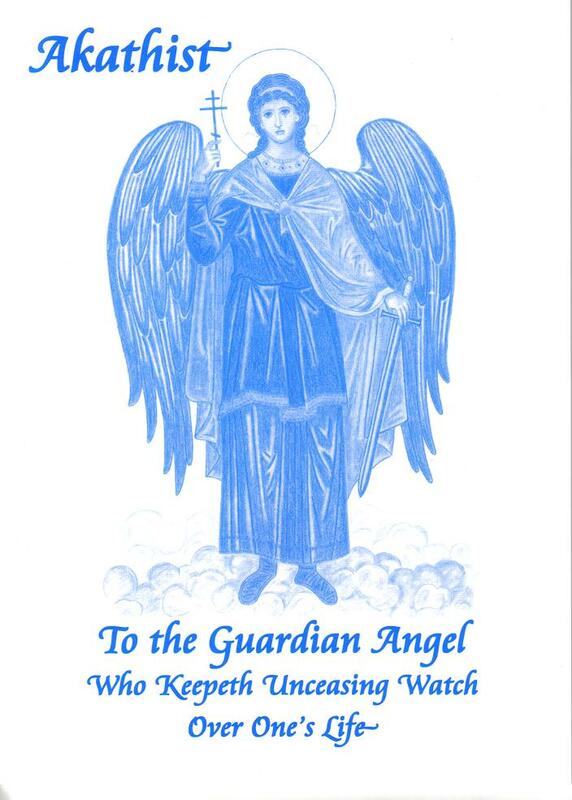 Beautifully written, these petitions awaken our awareness to the closeness of our unceasingly watchful Guardian Angel.